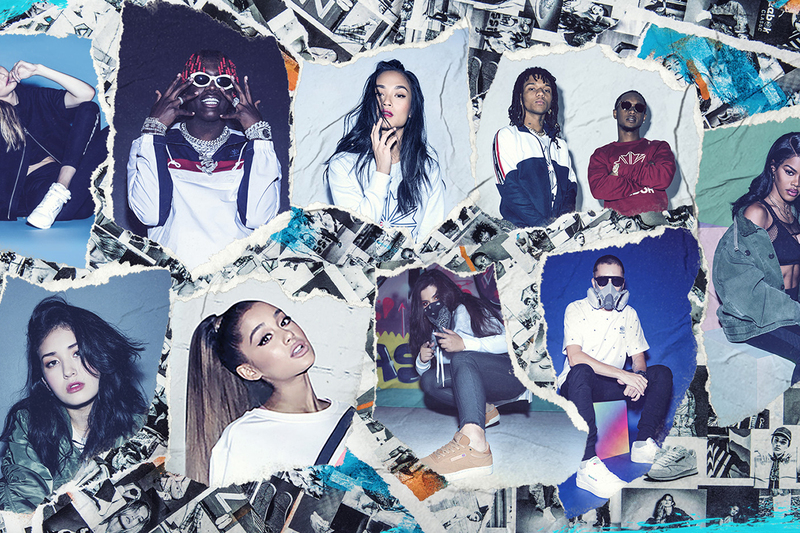 Reebok is continuing its "Be More Human" campaign with a female-centric cast featuring the likes of Ariana Grande, Gal Gadot and Gigi Hadid. In a series of individual 30-second spots, each woman speaks about what it means to be human. Grande (seen here) talks about evolving and being accepting. Gadot tells her teenage self not to be afraid to fail. "Because when we dare and we don't fail, we change the world," she says. It's a powerful push from the Adidas-owned brand, which has a history of empowering women, according to VP of Marketing Melanie Boulden. "We did this back in the 1980s, when the brand helped usher in a new fitness movement, led by women, that changed culture and made it OK for women to sweat and have muscles," said Boulden, who joined Reebok earlier this year from Crayola, in a statement. 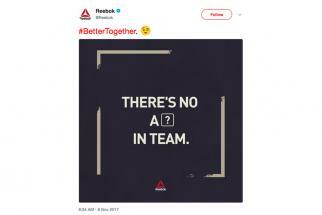 Reebok worked with Venables Bell & Partners out of San Francisco and Roundhouse in Portland, Oregon, on the new effort. The sportswear brand is also selling limited-edition shirts; the proceeds will go to nonprofits Movement Foundation and The Women's Strength Coalition.